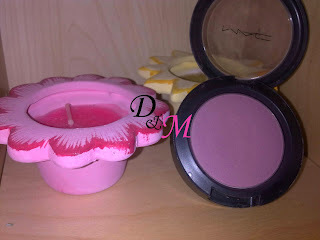 Breath of Plum is the only MAC's blush I currently own. 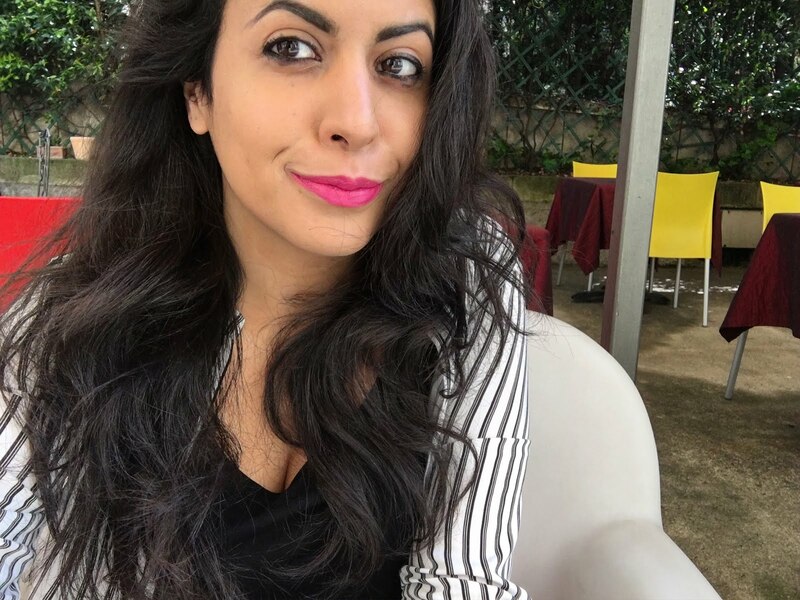 The lovely sales assistant at my fave MAC store made me buy it and I love it ever since. It's quite dark but it's a sheertone and it's not heavy, at least in my opinion. It has a pink undertone so it turns out quite natural on my skin. I would love to try more MAC's blush, any advice?